On this solemn occasion of the 11th anniversary of the World Trade Center Attack, we pause to remember the First Responders who courageously placed their lives in jeopardy for others. We thank the men and women in Fire, EMS and Police services and those in the military who keep us safe every day. Tom Green started Green Insurance Associates in 1995 in Bedford New Hampshire. 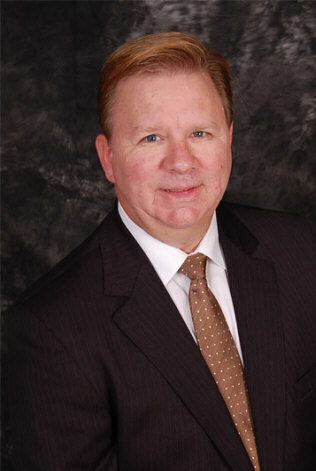 Tom started in the insurance field as an insurance agent 1986. He has also been active as a volunteer on call firefighter EMT since 1977. 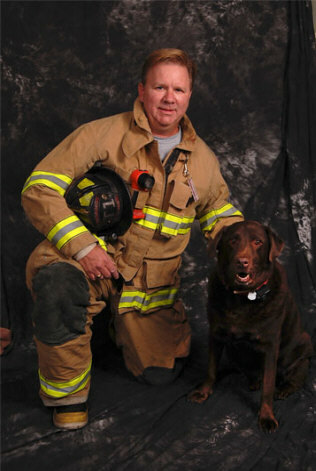 His background has been working with fire and rescue organizations providing coverage for accident and health, property and casualty and recruitment and retention programs for volunteers. We provide insurance benefit programs for emergency service personnel in New Hampshire, Maine and Vermont. All too often fire and EMS personnel are the last to be thought of when it comes to protecting them in an emergency situation. If it is volunteer, call or career in the emergency services field when they get hurt how do they provide for their family? Will there be enough? What if they can't go back to work after an injury? What about the family if they die? We provide a comprehensive accident health program that provides disability, medical, life and permanent impairment coverage if a firefighter or EMT is injured while engaged in an emergency activity or providing assistance to the department during training or fundraising activities. Injuries can affect a department and lack of coverage can hurt morale. Protect your fire and rescue personnel in the event they get hurt on the job! Disability, medical, family expense can all be provided for pennies a day. If you interested in learning more about how we can help your organization, please call us at 603-472-5188. Let us know what program you are interested in, protecting your equipment, accident insurance for the members of your organization or recruitment and retention?